ESL invites Na’Vi to ESL One Cologne 2019. CIS team Natus Vincere has received an invitation to the ESL One Cologne 2019. The tournament will see participation from the best CS: GO teams in the world. ESL One Cologne, also known as the Cathedral of Counter-Strike is one of the marquee ESL events in Counter-Strike. It was one of the few tournaments which saw back to back Major status for the event in previous years. 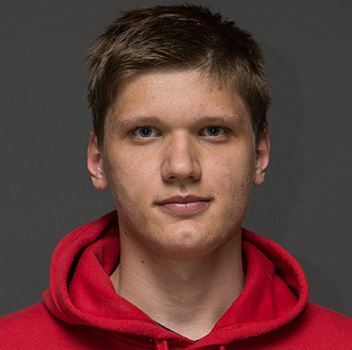 S1mple was recently announced as the world’s Number 1 player. ESL One Cologne 2019 takes place from 2nd July 2019 till the 9th of the same month. It will have a prize pool of $300,000. It will take place at the Lanxess Arena and will have sixteen of the world’s best teams in attendance. Twelve teams will receive a direct invite, while the remaining four will earn their spot through online qualifiers. ??????? ?⛪️ The reigning #ESLOne Cologne champions will return to the Cathedral of #CSGO in 2019! Will @natusvincere defend their crown at the Lanxess Arena? Meanwhile, Natus Vincere will be seen next at the IEM Katowice 2019 Major. They are one of the eight Legend teams at the event. IEM Katowice 2019 to feature $50,000 all-female tournament. IEM Katowice 2019 is currently seeing the Minors in action. However, very soon we will have the main event take place at the Spodek Arena in Katowice. This event is going to be one of the best Counter-Strike events of all time. As such it is important to have a decent representation of gender in the game. Just like last year, there will be a female only tournament for IEM Katowice 2019. The upcoming Major, IEM Katowice 2019 promises to be a very exciting tournament. This female-only tournament will see a prize pool of $50,000 which is a decent amount of money for the section. 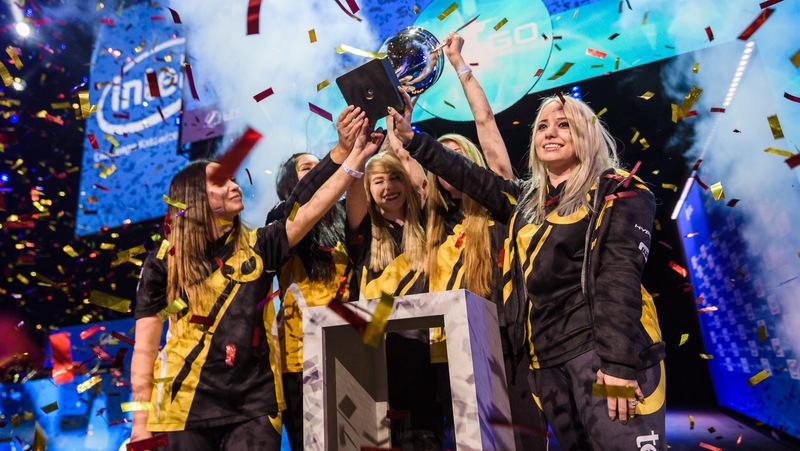 There are few female-only tournaments in CS: GO and this will be one of the highlights for 2019. The Intel Challenge highlights some of the world’s best women in esports on one of the world’s biggest esports stages. These players are role models for aspiring esports competitors around the world, and always bring some exciting matches to Katowice. Team Dignitas fe is the only team to receive a direct invite. They have been one of the most dominant teams in female Counter Stike. Their roster includes well-known players and streamers such as EMUHLEET, Rain and CAth. Esports and gaming are connecting people throughout the world and empowering diverse voices in ways that have not been possible before. Intel is committed to delivering world-class esports experiences, and that includes creating opportunities for diversity with initiatives like the Intel Challenge to shift the focus of esports toward a more inclusive one. John Bonini, VP of VR, Gaming and Esports at Intel. You can find more information on the ESL website here.